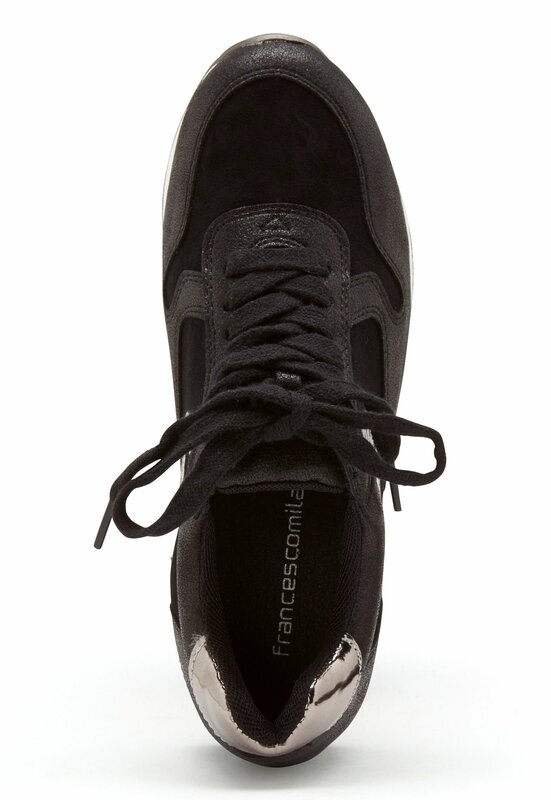 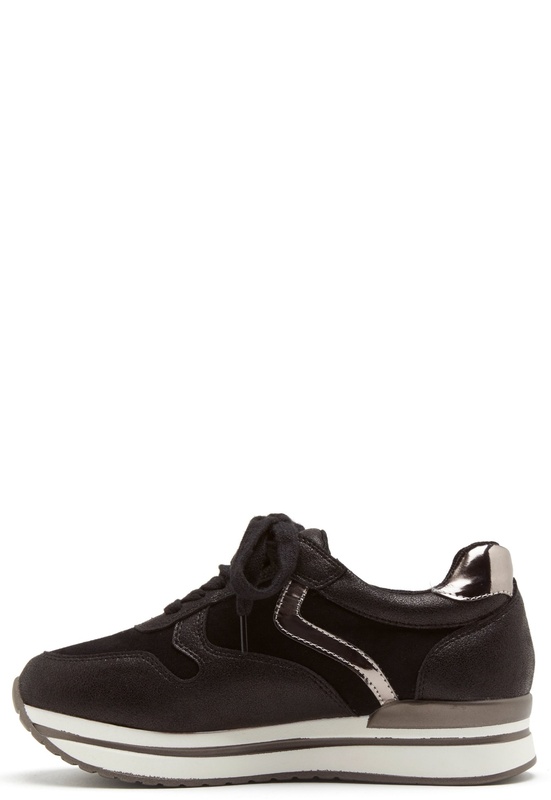 Elegant sneakers with silvery details from FRANCESCO MILANO. 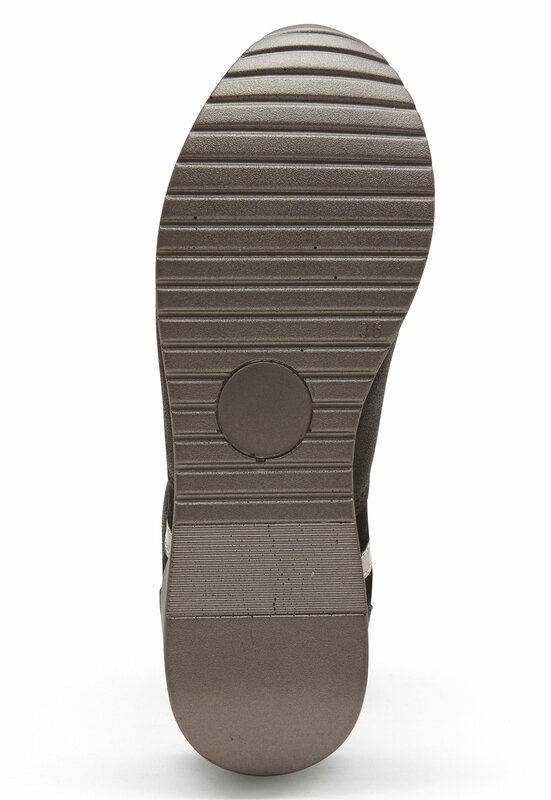 The shoes have a higher sole that protects against fall weather. 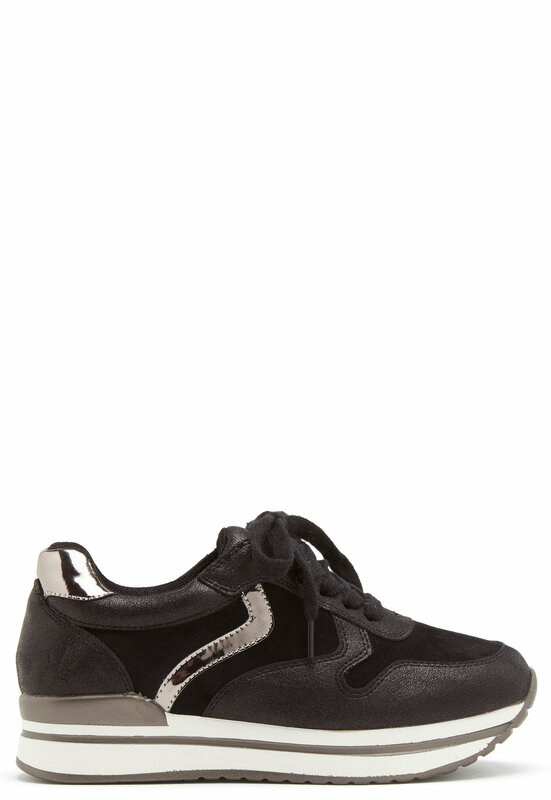 - Lace up - Silvery details Sole height 4 cm.